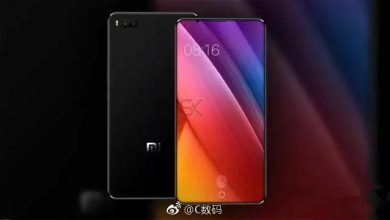 As we all know, the launched MI Max and the MI Max 2 have received much affection in the phone market. Many netizens are looking forward to the upcoming MI Max 3 to be launched next year. 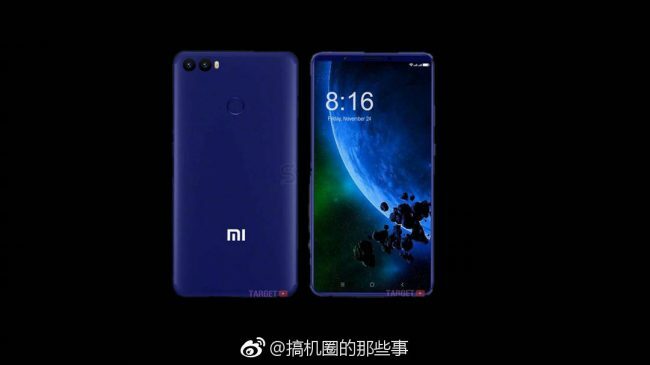 Recently, a Chinese weibo user has exposed a set of renderings of the Xiaomi MI Max 3 on weibo. The phone comes with a popular full screen an dual cameras on the rear, which adopt superb appearance. From the rendering, the phone nearly adopts 100% full-screen design, and its narrow forehead is placed with front camera and earphone. The Max 3 has canceled the physical Home button and came with a fingerprint reader on the back. 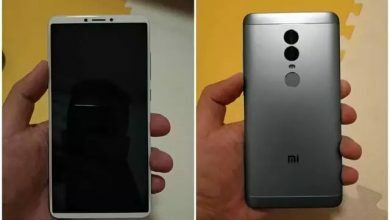 Its dual camera setup is on the top left corner, and the dual flash is on the parallel dual cameras’ right. The logo “MI” is placed on the back. 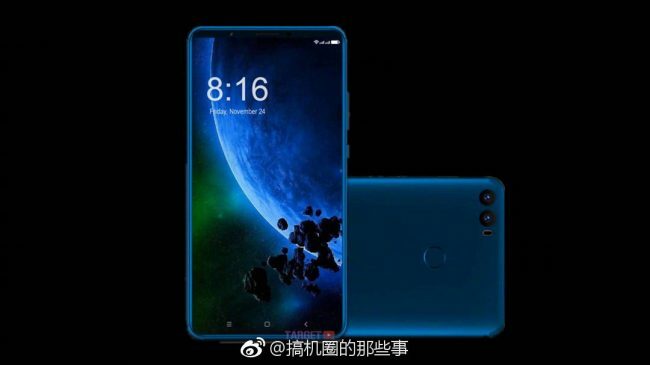 The phone is expected to come with a 7-inch full screen with the screen ratio of 18:9. 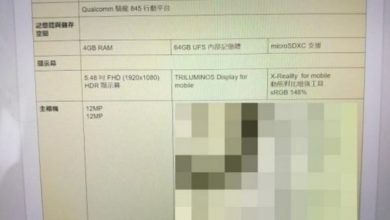 Besides, the previous leak suggests that the MI Max 3 is expected to be powered by Qualcomm Snapdragon 630 processor. 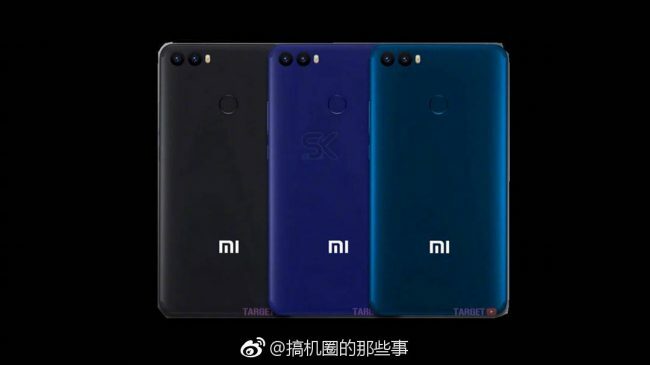 It is also said to sport a 5,400mAh super large battery.